Thank you for your interest in our practice guide, Diagnosing the Books. 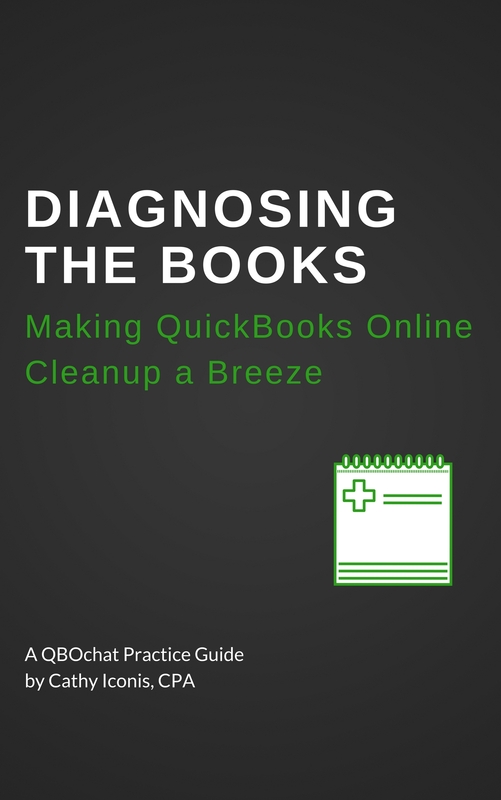 In this guide, Cathy Iconis, CPA walks you through the steps of diagnosing a QuickBooks Online file. 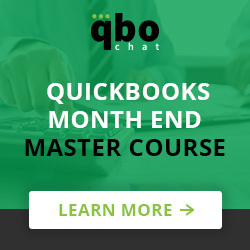 By requesting your FREE practice guide, you are also signing up to receive our free weekly QBOchat for Accountants newsletter.